This entry was posted on January 16, 2014 by Eddie's Blogfolio. 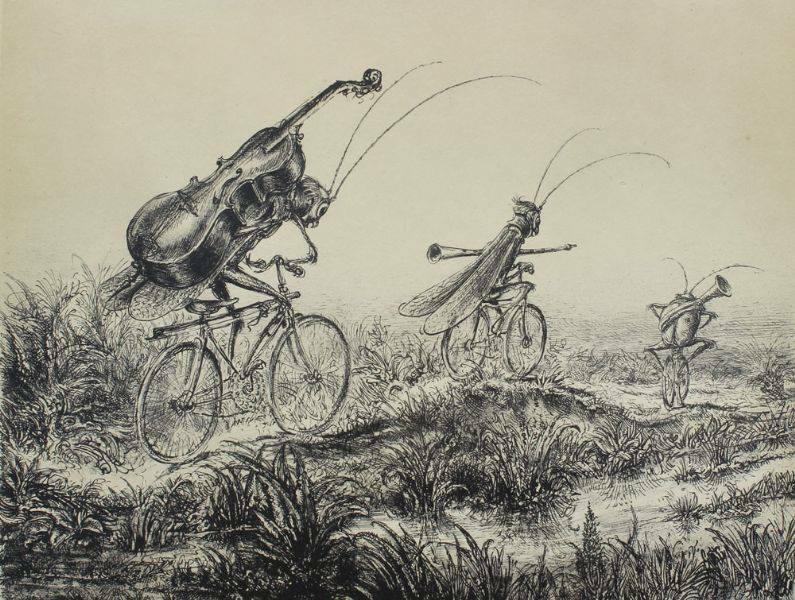 It was filed under Life, Portfolio and was tagged with Andreas Paul Weber, bicycles, bugs, E.C. McMullen Jr., musicians.